I’ve learned, without a doubt, that ‘normal’ is a relative term. All during the time I was on my way back to Ktown I was expecting some of the old novelty or at least weirdness of returning here to hit me. It never came. All the flights, customs experiences, and various other things that seemed so alien last year came and went with very little fanfare. Even the arrival of the new staff members here hasn’t quite changed the familiar feeling of this place. It is odd to think of myself as one of the veteran staff members. That’s certainly different but generally things seem to have remained the same. Still trying to figure out how to “take” this all. Ktown seems more familiar to me than the US. There are a lot of things to be done and the next weeks will be crazy busy, but those of you who’ve talked to me about last year know that this is not really a surprise. The job is new(ish), so there’s a change. However, doing things that I’ve never done before has become really the only constant of being here. I think the reason that this feels a little off is that the “familiar” feeling is the thing that is most unfamiliar thing I’ve experience in relation to being here. I remember coming in at this time last year. In the position that I had then, I had very little real responsibility… kind of a “grease-man”… someone to make sure that engine of the school stayed oiled… doing whatever I could to that end. And even at that point there was very little that I was competent enough to do. In contrast to this year, when I’ve literally done something in every department of the school, I find myself happy to be in the position that I’m while intimidated by the challenges ahead… but I definitely do feel better prepared for them than this time last year, when I hardly knew what they even were. Anyway, I’m sure all these vague thoughts have a point somewhere, I’m just not quite sure what it is. 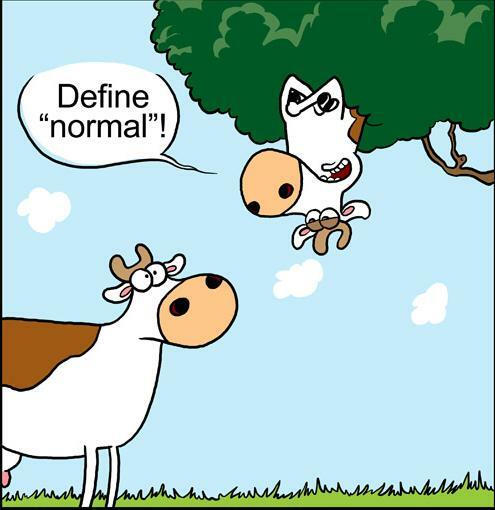 Oh yes.. normal is a relative term. I’m conceited enough to believe that I could almost anything. That if the interest was there, is there, or could be there someday, that I could do whatever I want. However, the only thing that I’ll never be able to escape is the tyranny of the normal. Things will always “stabilize” from a certain perception. Blessing and a curse I suppose. If any of the new staff here are reading this… believe it or not, you’ll get into routines, habits, and all the other generally expected things of life. But they’ll be adapted to your life here. As weird as this place may feel , it’ll happen. This is generally a good thing. It’s a sign of resiliency to be able to find normality in different situations, especially in difficult ones. But it’s a sign of strength not to stagnate. That’s what I need to watch out for. It’s easy for me to get into my little ball of self-reliance.. thinking that I’m happy with everything and then realizing too late that I’ve wasted too much time off in my own world of work and books. Bottom line. I’m excited to be a bit more seasoned this year than last year. Hopefully I can be a help to someone and allow others to be a help to me.